Shop the all new Chrysler lineup at Carman Chrysler Dodge Jeep for the best automotive sales experience in the New Castle area! Check out our most popular models below or stop by our lot today for your test drive. The Award-Winning Pacifica is a dual-threat -stylish and safe. 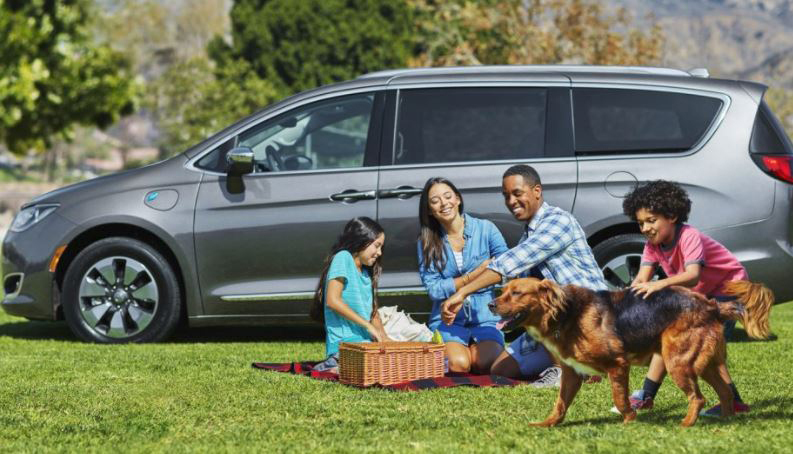 The highest ranked minivan in initial quality, the Pacifica is also the most technologically advanced minivan in its class. As America's very first Hybrid minivan, the Pacifica is always at the forefront of innovation. This ride offers all the amazing safety and security features of the Chrysler Pacifica, such as available 360° Surround View Camera. 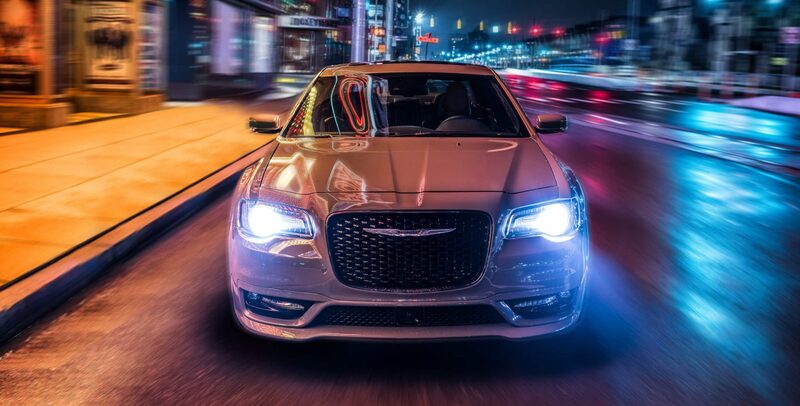 Stay lavish behind the wheel of the bold all-new Chrysler 300. Next level interior brings next level comfort. Never worry about discomfort behind the wheel ever again, the Chrysler 300 provides luxurious space that is unmatched. Looking for a new Chrysler? Come to Carman! We've got an excellent selection of all the latest models at great, wallet-friendly prices.